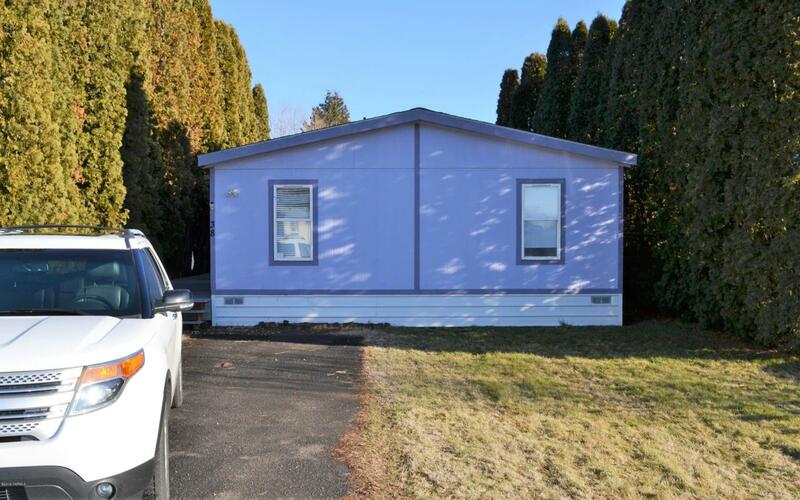 A 1995, 3 bedroom, 2 bath, manufactured home on leased land, 1,080 sq. ft. of living space. Home is sold ''as is''. There's needed repairs on this estate sale property, however, owner will consider offers that reflect the cost of repairs required.